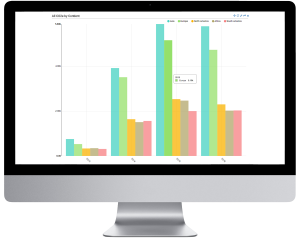 Create your own graphs and outputs with the Ecometrica Platform’s built-in Analytics module, and share them from custom dashboards. 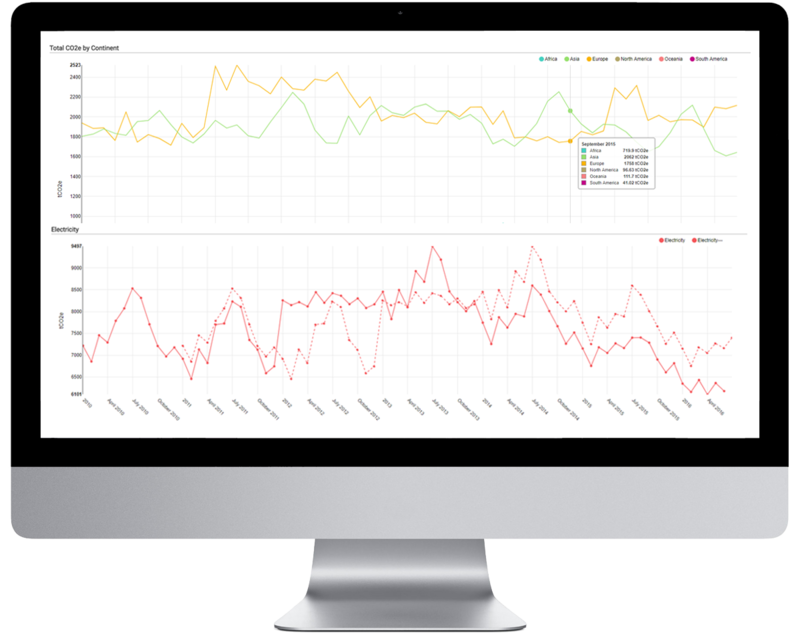 As well as customised reports and standard outputs that comply with a range of schemes such as CDP and the GHG Protocol, all Sustainability modules in the Ecometrica Platform also feature the powerful Analytics tool that allows you to dig deeper into your data than ever before. 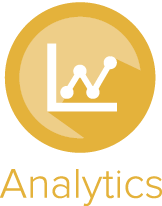 At any point during your assessment, you can use Analytics to compare sites by scope, activity, question, location or company unit in real time, for CO2e, energy, waste, water and paper. In an instant, you can see which sites are performing well against others and set plans and targets for improvement in the forthcoming year. 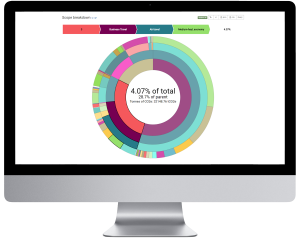 The charts you create can be downloaded as images for you to insert into your own reports, or saved to Custom Dashboards. A custom dashboard is a page within the Ecometrica Platform with your chosen sustainability totals, KPIs, tables, custom charts and maps, which can then be used to communicate internally or externally, either within the Ecometrica Platform interface or embedded in a website or intranet page. Please complete the form to download your document. All fields are required. Ecometrica may use the details you enter into this form to contact you about your enquiry. Check the box to tell us you're OK with that.